By simplifying detail in his subjects, less focus is put on defining the figure and more emphasis is on the emotion, color, and texture. 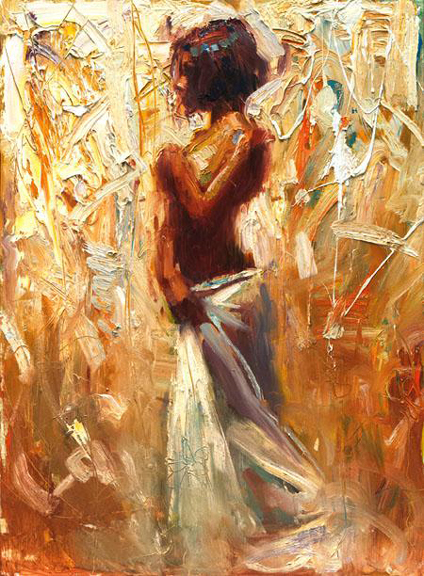 Asencio successfully executes the profound effect of sacrificing detail to illicit our imagination. For what is our imagination but the ability to form a mental image of that which is not visible to our eyes but triggered by emotion?